The updated Training and Competition Calendar for March to December 2019 is shown below. In order for the coaches to plan and structure high-quality sessions, it is essential that you confirm and book your attendance one week before training day and 2 weeks before ride training. Most training sessions are held at Bishop Burton College, Beverley on a Monday evening from 17.30 – 19.30 and on one Saturday each month ( according to the calendar below). Training sessions and Taster Sessions at other venues located across our Region are also listed below. We are happy to give advice on accessing training for single disciplines in venues across the Region. Please see the 'News' tab for information on fencing at Bridlington and Scarborough. Please take a look at our video showing a training day at Bishop Burton College to give you a taste of what could be involved. Training Day. To include shooting and fencing. Suitable for both Pentathlon and Pony Club athletes. Club Night. 5.30-7.30. Laser Run. Training Camp. 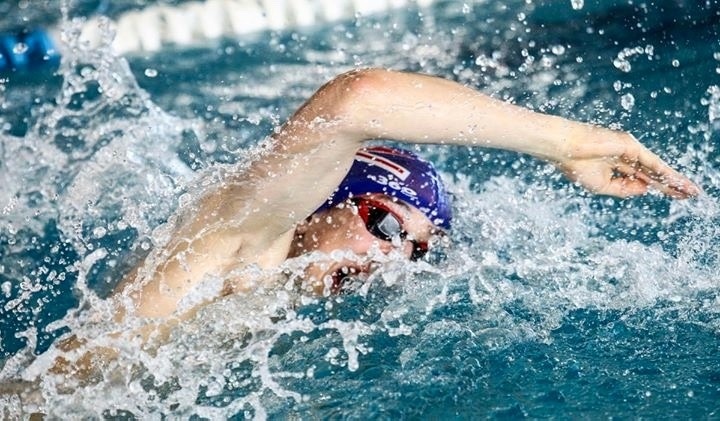 Suitable for all levels of athlete from new starters to experienced. Training to include all sports. Training day. 9.30-4. Laser Run and Fencing. 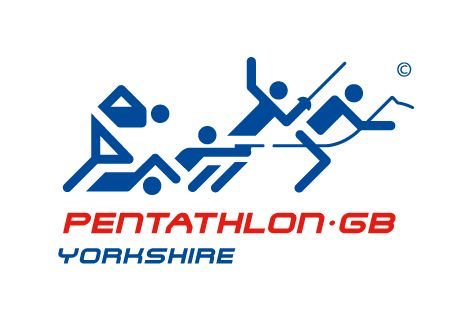 Please find attached the Yorkshire Pentathlon Membership Form for 2019. We would encourage all those attending training to become members of our Club. Please return the attached form to one of the coaches or committee.